Advances an appreciation of organ and choral music; seminars and recitals offered. Established to raise funds for the purchase of new instruments and to enhance music education in the Atlantic City school system. For amateur and advanced instrumentalists who enjoy playing music from Bach to rock. Open to those over 18 or by the recommendation of a music teacher. Also offers unique performance opportunities for young musicians. In its 23rd year, of fostering orchestral opportunities for young people with special emphasis on stringed instruments. Membership is open to young musicians in the region. 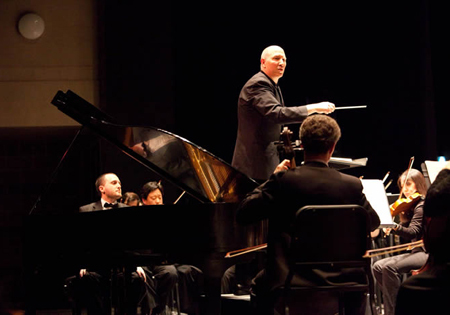 Founded as the Bridgeton Symphony and in 1993 the Symphony was named "Orchestra in Residence" at the Stockton Performing Arts Center at the Richard Stockton College of New Jersey in Pomona. Celebrates the musical heritage of Atlantic City, through the performance of free jazz concerts on the Boardwalk in July & August that feature artists of national repute. Also presents a summer jazz camp for young musicians. Regional choral group providing quality choral music to a variety of venues in the eight southern counties of New Jersey. 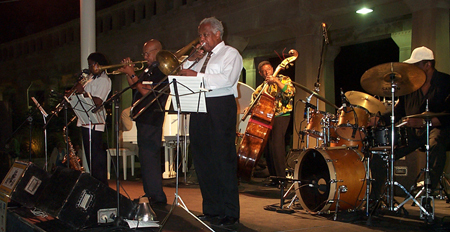 Special emphasis is placed on presenting works with instrumental groups. Membership is open to singers age 18 and older with a love of singing and a commitment to the choral art. Members must audition. Meetings held weekly. 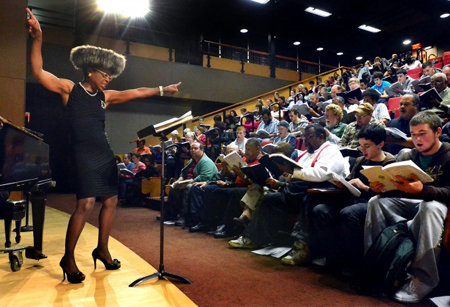 Comprised of singers from the South Jersey region, the group performs a wide range of musical genre: choral jazz, musical theatre, madrigals, opera, and oratorio. Embraces vocalists and musicians from various choirs in the region. Presents a spring and fall performance each year of sacred and classical music as well as popular and seasonal selections. Seeks to promote classical music performance and also provides voice and acting lessons. 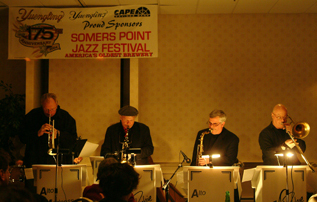 Fosters the performance of the unique American musical art form known as jazz; also provides educational opportunities to help audiences of all ages learn more about the art form. Presented in small intimate venues, its programs feature performers of national repute and include NJ artists. 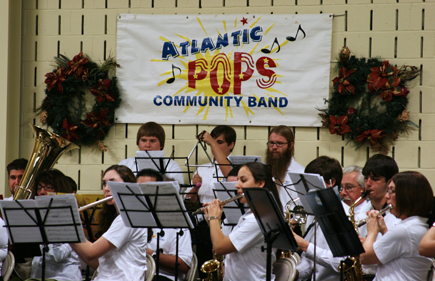 65 member band composed of professional musicians, music teachers & college graduates who have maintained musical standards since playing in college bands. 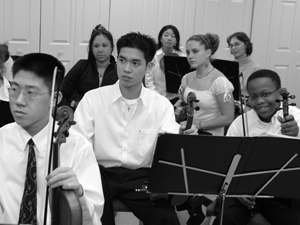 Formed in 1997, it also presents a side-by-side concert with young musicians. In its 32st year it is composed of Stockton students, faculty, staff, and community members. 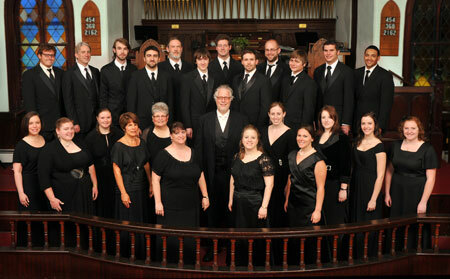 The society presents concerts of choral masterworks.